Did you ever think that you could play games without using internet or WiFi. Yes, you can play games without internet in your iPhone. There are lots of such games available on internet which allows you to play games without using wifi or carrier data. iPhone has become a highly brand and he has made her place in the market so many game developer has started to make both online and offline games for iPhone or iOS operating system. But all games are not suitable for iPhone or iPad. If you want to install any app or anything from App store, you have to inquire it first because many app or games which are made for iPhone is not app. It is only made for disturbing your device. So you have to be aware of this type of games. So before installing any app, you have to be careful and find other information about it. If you are finding the games which does not require WiFi data or internet data, in this article, I have mentioned some offline games for iPhone which doesn’t require WiFi or internet data. Gaming is time pass for us, we play games at bus station or railway station when we want to spend time without being bored but there is only one problem that is WiFi or internet connection because some games we can not play without internet connection. So don’t worry today I have mentioned 20+ games which doesn’t require WiFi internet connection. So let’s know about it. Here are some no Wifi games for iPhone and also mentioned some featured about game. So read it and download and play in your iPhone. There are 20 + games that don’t need internet connection which are given below. This is very amazing game that don’t require internet connection. This game is oldie but don’t it is pretty amazing so it worth visiting. In this game, there will be given for phone images. You have to pic one word which will common in all images. If you will able to guess the word, you will win and if you can’t just try again. This games has easy to difficult level and you have to be smart step by step otherwise you will loose the game. This game is one best iPhone games that don’t need internet connection and one of the mind sharper games. So if you want to play this game, just click on the given link and it is available for free for iPhone and android. Duet is the game which full fill your requirement and also very exciting game that don’t need internet connection. It is pretty simple to learn and get into and very exciting. This game will improve concentration of your mind and also increase your brain power. So if there are kids who love to play games, you can make him more intelligent by using this games. Read Also: How to check if iPhone is unlocked. It is not free game for iPhone so you have to pay for it. But it is high rated game so you can try it once. If you are really such games that don’t need WiFi or internet connection, it is best for you because play this game without internet or WiFi connection. 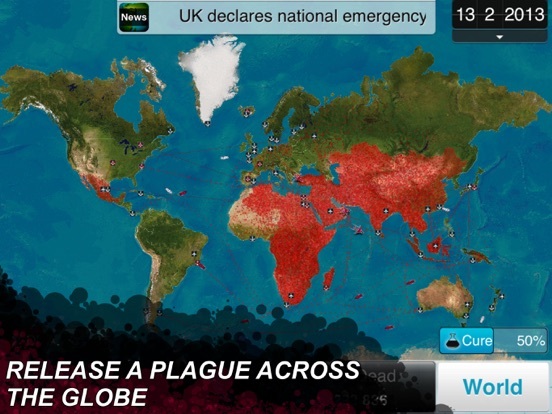 If you have every played any game like pandmic, plague Inc. is same game. It is not so difficult to play but it also need concentration and also this the game that don’t need internet connection. Plague Inc. is not time pass game but it can also improve your concentration. It is very famous among the people who are finding the games no need wifi to play. So if you want to try it once, just try and start playing in your mobile. Have you not ever play this game or even you don’t listen about this game? Then it is your bad luck because it is very famous game that don’t need wifi connection to play. Pixel Dungeone is very high rated games and it is also very popular among the people who are searching a game that no need wifi for playing. It is also lightweight and very easy to operate. So just play this game. To play this game in your iPhone or iPod, you have to Go to your App store and download this game from there. Unblock me is a puzzle game so you have to solve the puzzle but it is different type of puzzle. In this game, you have to get rid of red block. Unblock me is also famous by its real name Rash hour. So you can search it by writing Rush hour in the App store. This game is very hard to play but as they said that nothing is impossible in the world. So Just play this game and increase your brain concentration. Download this game and start solving the puzzles. Doodle Jump is very favorite game in people. It is never ending vertical jumper game that don’t need internet connection. It is also very famous by its other name endless runner games. 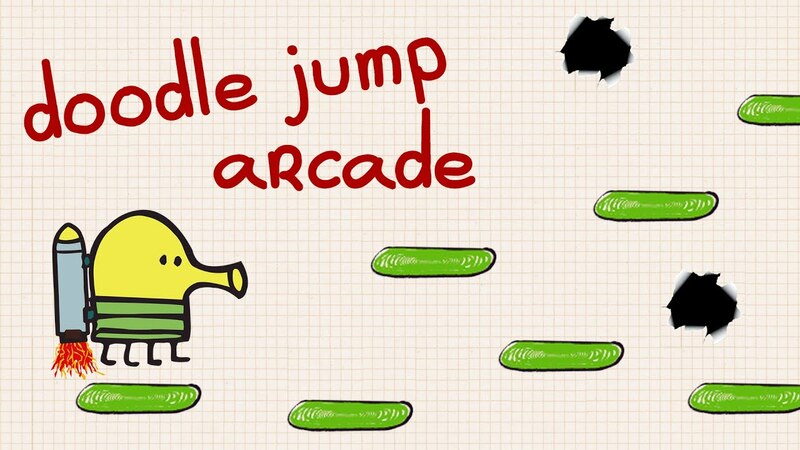 Doodle jump is very enjoying game and also addictive one. So if you play once it, you will play again and again. 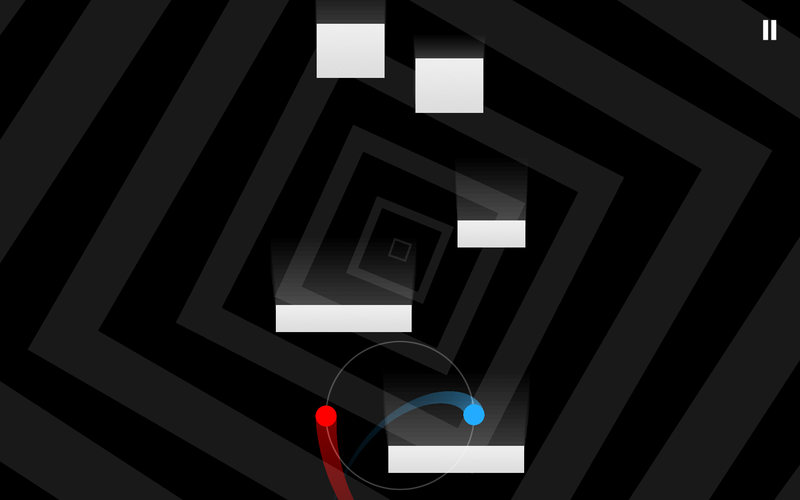 In this game, your goal is climbing as high you can without collide or falling. So just start running and run till infinite. It is also very high rated game so download it, if you are searching this type of game. Read Also: Why is my iMessage not working? 80 days one of the paid games, It is very popular but only some people have played it. It is not traditional Games. First of all, you have to know about game wholly. 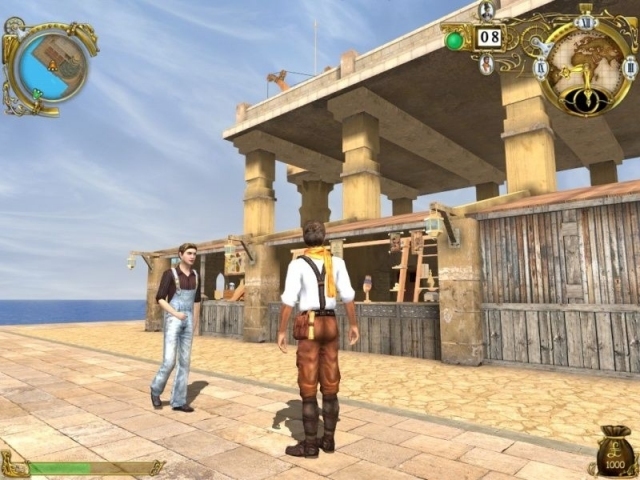 It is also one the games that don’t need internet or WiFi connection for iPhone or iPad. 80 days is very attractive games so you can download it. 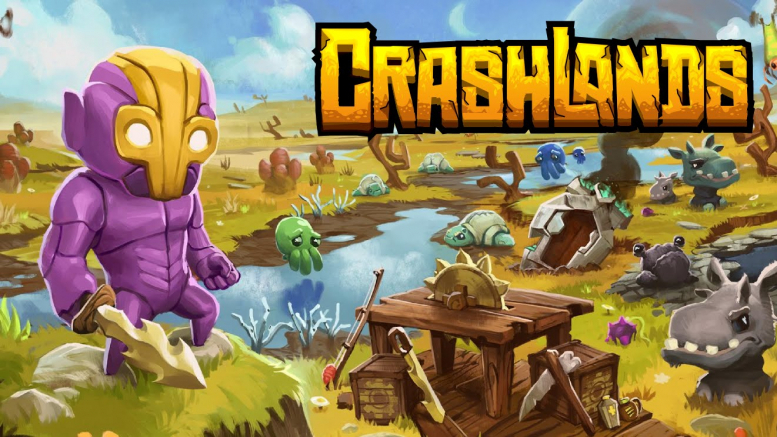 Crash lands in also very fantastic games and it is also free games without WiFi. In this game you have to built a base, fight and defeat your enemies. The combat system of this game is so different and simple. You can simply harvest the resources and craft your base and items. If you are using iPhone, you have to pay $4.99. Once you play this game, you will be addictive of this game. So download this game because it one of the games without wifi. Planescape is also very attractive game and this is no wifi game means you don’t internet connection to play this game. Torment is very famous and it is also well known to gamer who loves to play games. This game is very easy to learn but hard to master it. So you have to be enough intelligent and very smart to be master of this game. Xcom mission will be harder progressively but you will get enough time to build your team, power full weapons and new recruit. You have to give your 30 to 40 hour to complete it. Bheamdog has present this game for us with specific features. So if you want to play this game, just download it now and start playing this game. 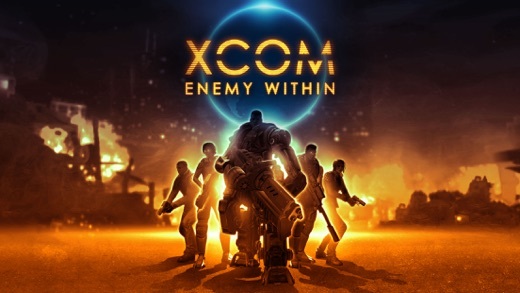 XCOM: Enemy within is also very impressive game you will love to play game with best graphically tactical strategy and it is also no wife game for android and iPhone. This game is also easy enough to learn it but it is very difficult to master it. As you have to be more intelligent and give your best to this game to be master of it. X COM is very famous games in young children and also in adults. 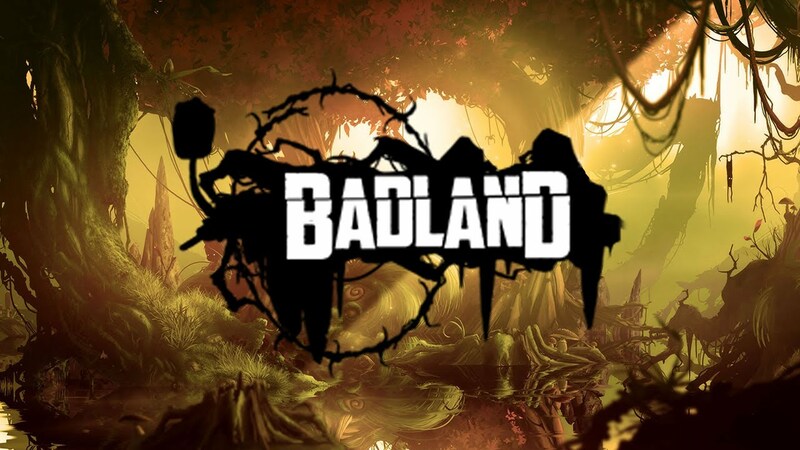 BAD land is a 2D games for game lover. In this games, you are a forest dweller and you have to run. On the way, there are many obstacle to stop you but you have to recognize it and escape from it. There are some best quality in this game as – it has best graphics that makes it a stunning game, best audio and last but not least it is no wifi game. So you can play this game offline. This offline game allows up to 3 multiplayer on the same device. You can use saw to cut hard material. You can work together to beat the level of game and you can also develop a level for yourself. It is endless game with endless fun. This game is very high rated and over 10 million people have download and play it. So if you also want to play this no wifi games in your iPhone or Android phone, just click on the link below and download in your device. As it is one of the free games without wifi. So you can enjoy this game without any disturbance of low internet connection. 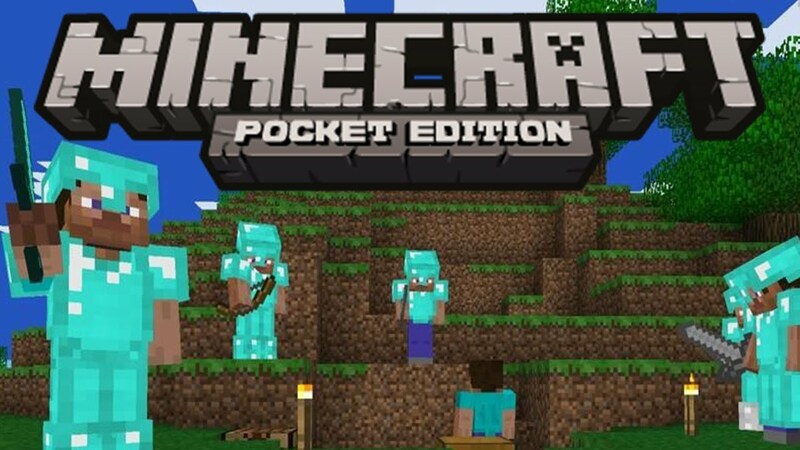 Minecrafrt is one of the games which allows you to put your creativity with a loose. This is the game which allows you to build cloud, bridge or house according to your choice. In this game, there will be available many materials as sand, dirt, stone and cements. So you can build it according to your thought. So it is very interesting game for users. This game is also no wifi game means you can play this game without using wifi or internet connection. This is the game which requires more intelligence to play. In this game, you have to take some tough, quick and difficult decisions. You have to bear high level tension all time. 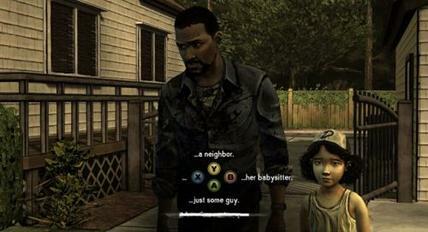 Writing and brilliant game play and it is created by telltale. As there are many imitation of this game so first of all you have to check the creator name and then download it in your iPhone or any iOS device. This game is one of the best racing games ever. You can invite a friend to play with you and can also play it by your self. It is well managed game which is very friendly. Its high level graphic don’t allow any type of problem to enter in between game and users. In this game, you will a hydro jet driver and you will make every type of stunt on waterfall, river and many other waterways. So if you want to take water driving experience, you must play this game once. Now if you want to play this game, just download it in your iPhone. It is no wifi games means you don’t need any internet connection or wifi to play this game. Just click on the below game and download it. As this game, need no introduction because it is a very famous game which has played by millions of people. This game can be played offline so it is another offline game for you. It is very amazing game which allow its user to take fun and enjoy fully. There are lots of features added in this. So it has become better than before. So if you want to play this offline game in your mobile, just take it in your mobile by clicking on given link. So these are the best game that don’t need WiFi to play and it also don’t need to internet data to play. If you need any one just download it in your mobile. All these games have been available to download for both Android and iPhone or iPad users. Some games are available for free and some are paid. So you can download which one you want. This entry was posted in Best iPhone Tips, iCloud - Mac Set Up and tagged best free offline games for WiiFi, Free games that don't need internet, free games without wifi, game apps that don't need internet iPhone, Games that don't need WiFi for iPhone, no wifi games, No WiFi games for download, no WiFi games for iPhone, wifi free games on November 5, 2017 by satyenhacks.